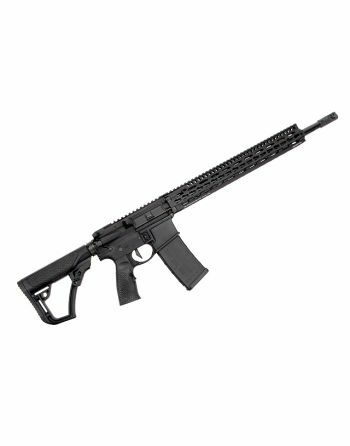 At the turn of the 21st century, firearms enthusiast and lifelong shooter, Marty Daniel, had multiple concepts and designs he thought would greatly improve his M16 rifle. 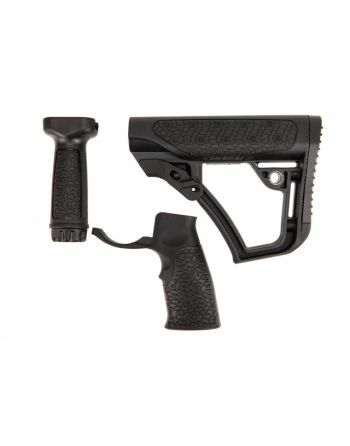 Unable to find these parts in the commercial market, he designed and created sling loops and rails in small batches and soon found the demand for these types of products was much greater than he could have ever imagined. 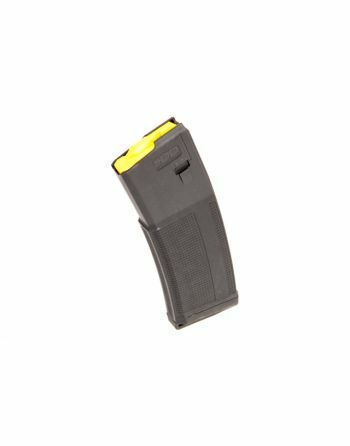 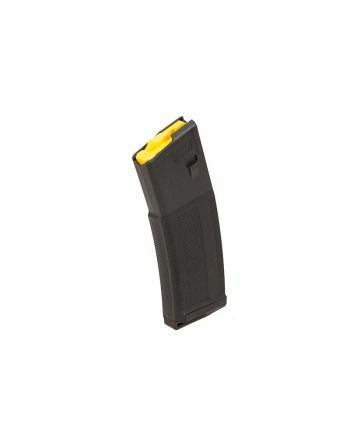 Thus, Daniel Defense was born. 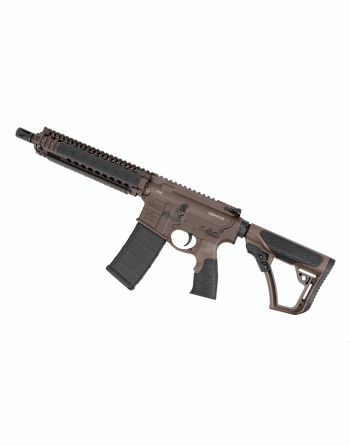 Daniel Defense has come a long way since Marty Daniel purchased his first CNC machine. Where the company is today, as a leader in the firearms community, is largely due to the loyalty of their customers and end-users. 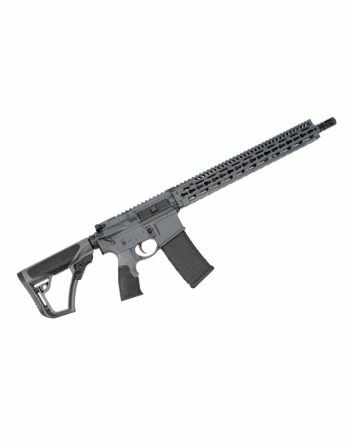 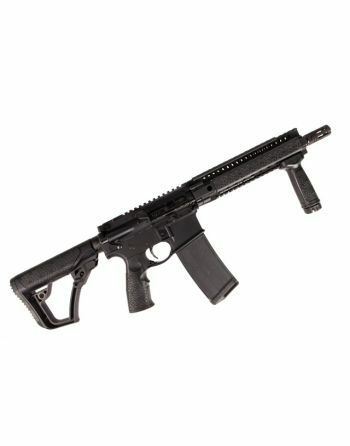 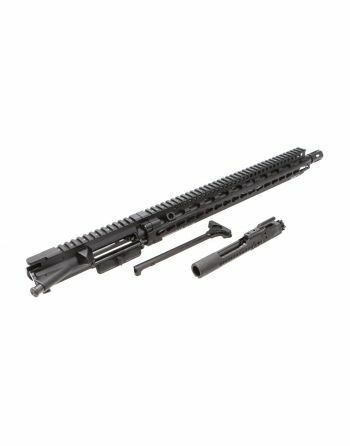 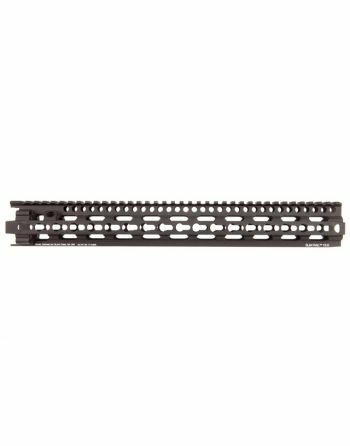 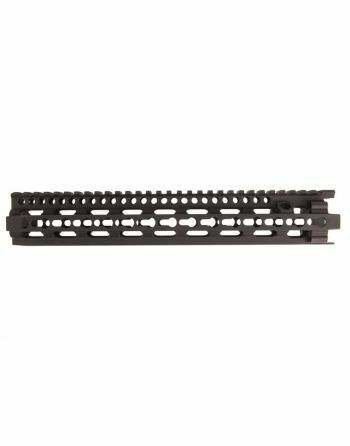 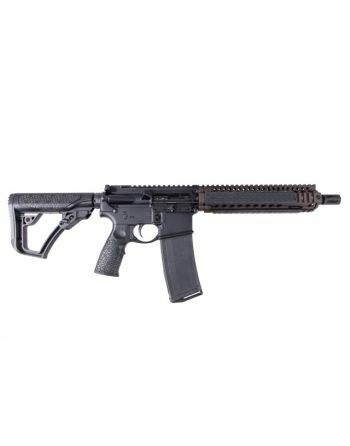 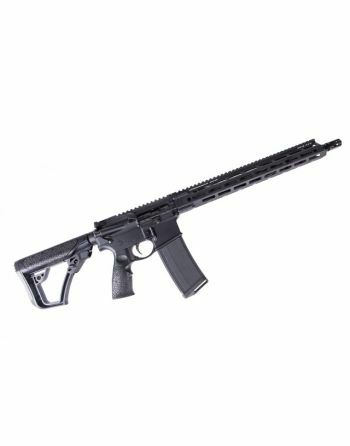 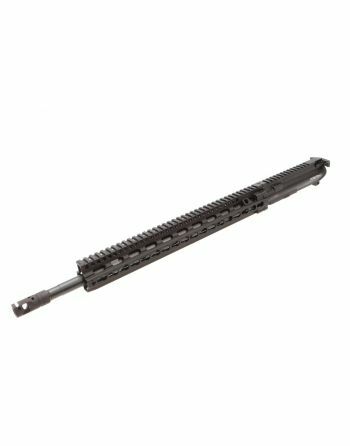 Daniel Defense AR-15 M4 URG V11 .223/5.56 Upper Mid-16"